 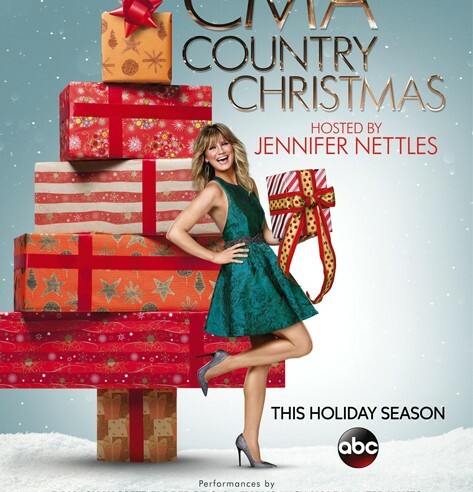 Some of the biggest names in music will come together to celebrate the holidays on “CMA Country Christmas,” a two-hour special hosted for the sixth year by Jennifer Nettles airing Thursday, Dec. 3 (9:00-11:00 PM/ET) on the ABC Television Network. 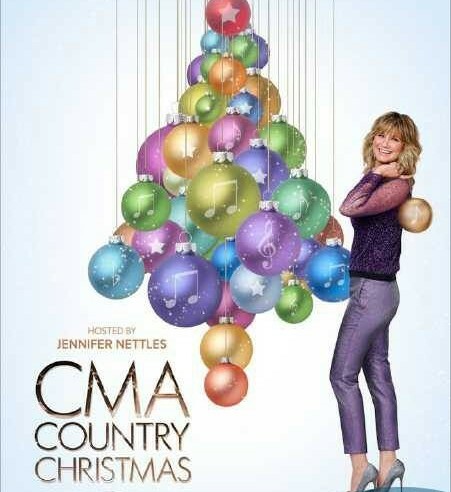 Celebrate the holidays with some of the biggest names in music performing holiday classics on “CMA Country Christmas,” a two-hour special hosted for the fifth year by Jennifer Nettles airing Monday, Dec. 1 (8:00-10:00 PM/ET) on the ABC Television Network. 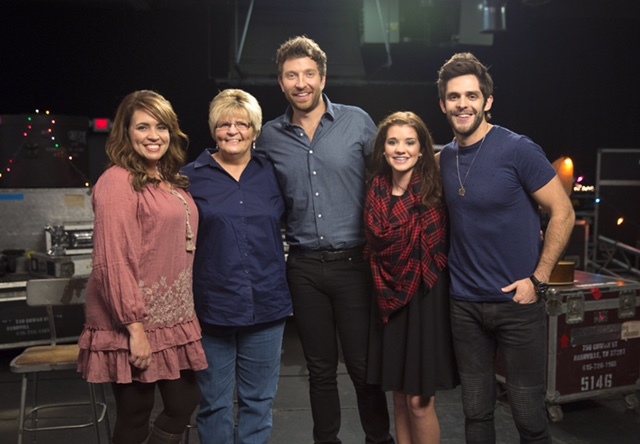 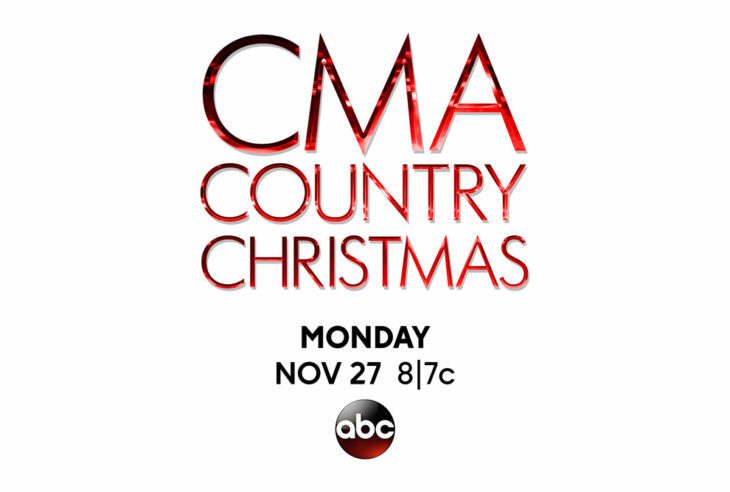 Some of the biggest names in music will come together to celebrate the holidays on “CMA Country Christmas,” a two-hour special hosted for the fifth year by Jennifer Nettles airing Monday, Dec. 1 (8:00-10:00 PM/ET) on the ABC Television Network.